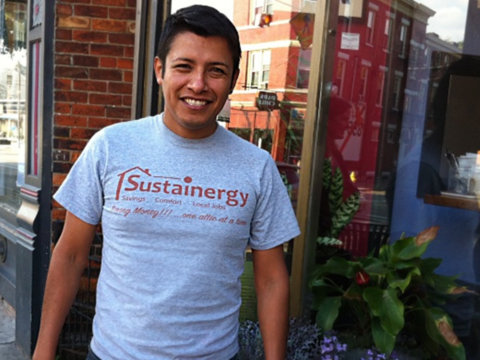 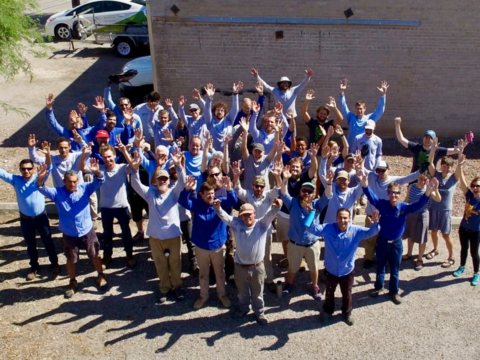 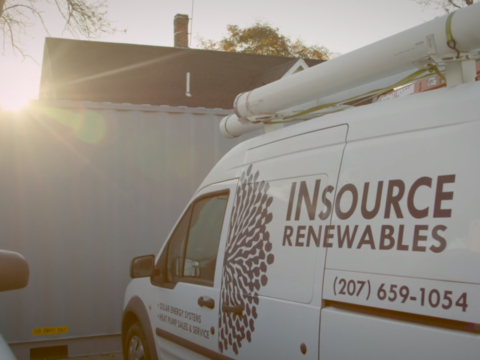 Insource Renewables is a 10-employee Solar business in Pittsfield, Maine. 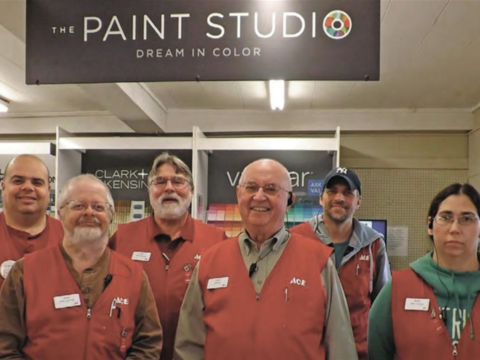 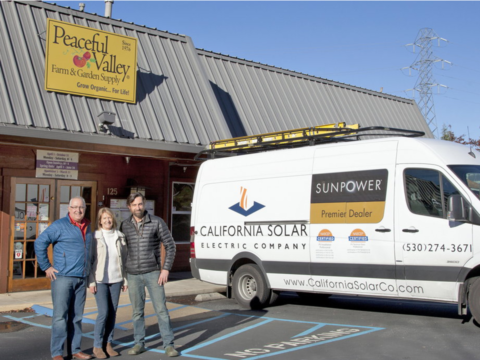 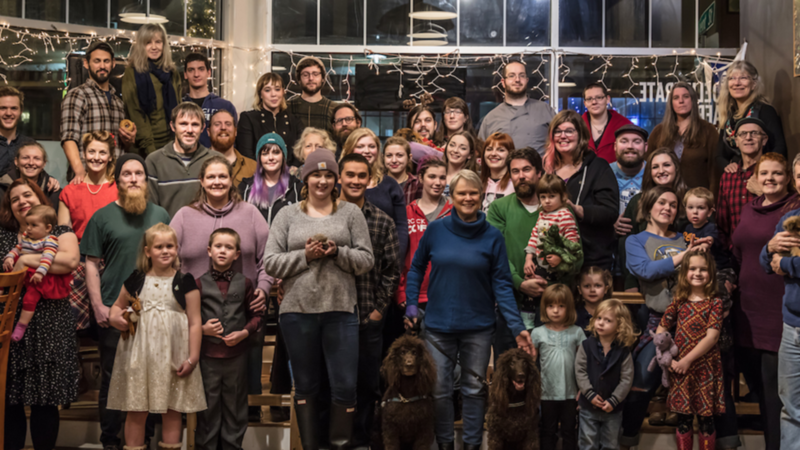 The original owner recognized his limited capacity to continue to manage and grow his business as a sole proprietor and saw conversion to employee-ownership as a solution that would balance his lifelong commitment and anticipated growth of the business. 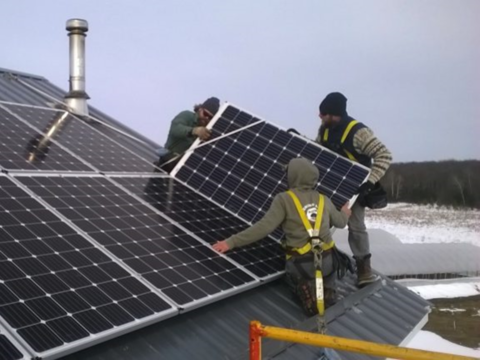 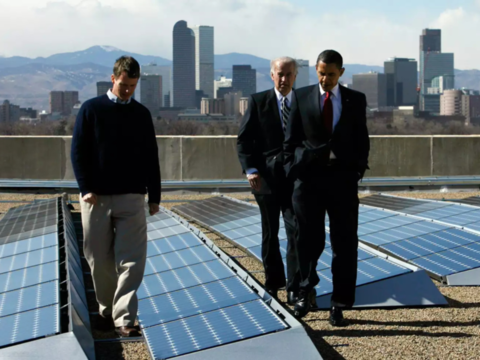 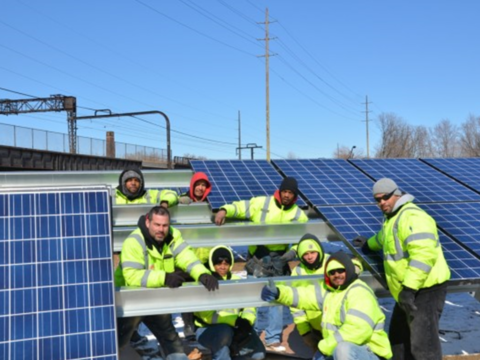 Insource Renewables provides a unique opportunity of living wage jobs that attract and retain young workers who might otherwise leave the region.